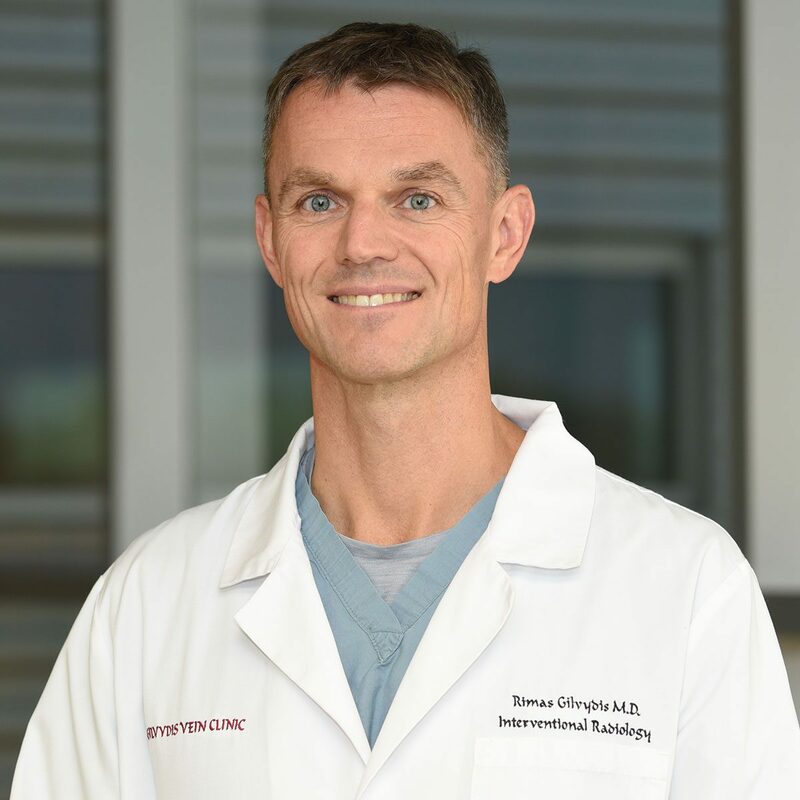 Dr. Gilvydis frequently speaks with physician and medical groups about understanding advanced treatment options for varicose veins, when it’s time to refer a patient to a vein specialist and current concepts in vein therapy. In his discussions, Dr. Gilvydis leads an informative – and fun – lunch and learn to help the medical community learn more about advanced treatment in leg vein issues. Contact us today to learn more about our lunch and learn program or to schedule a time for Dr. Gilvydis to present to your group.